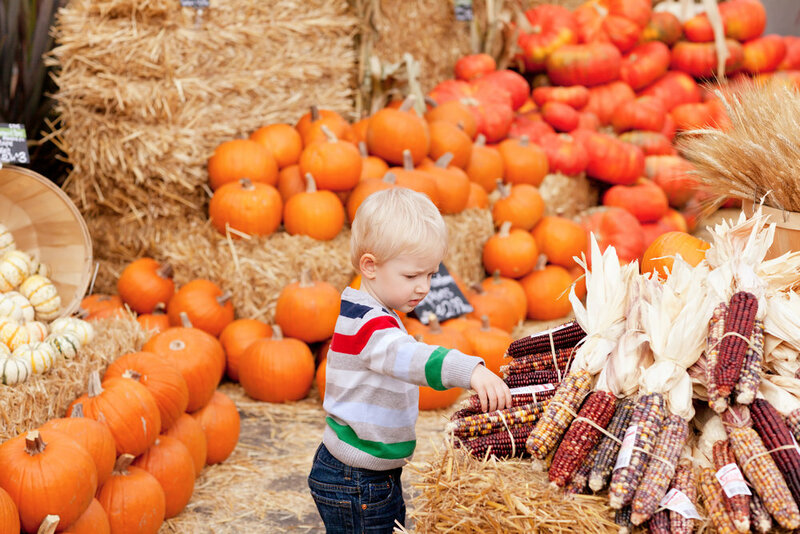 Snowline’s pumpkin festival will run from the middle of September through October 31st. This new addition to Snowline will become your next annual family tradition. Our various pumpkin attractions, jumping pillow, caramel apples, and hot cider will undoubtedly put you in the fall spirit.